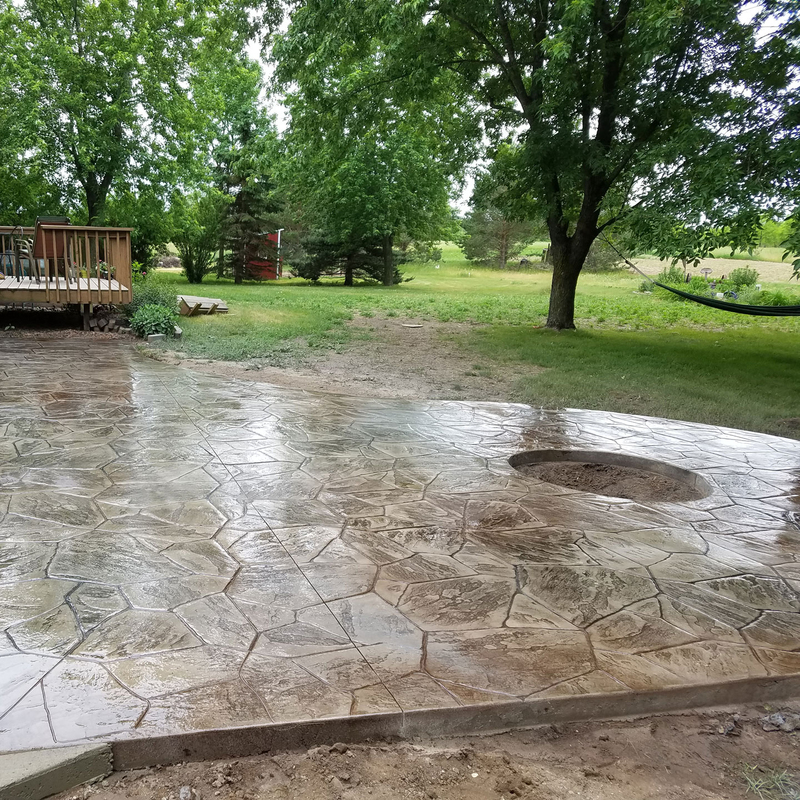 Dierkes Concrete has proudly served the people of Minnesota for all their concrete needs since 2004. Our family owned and operated concrete business is proud to offer only quality work that will endure even the heaviest use for decades to come. 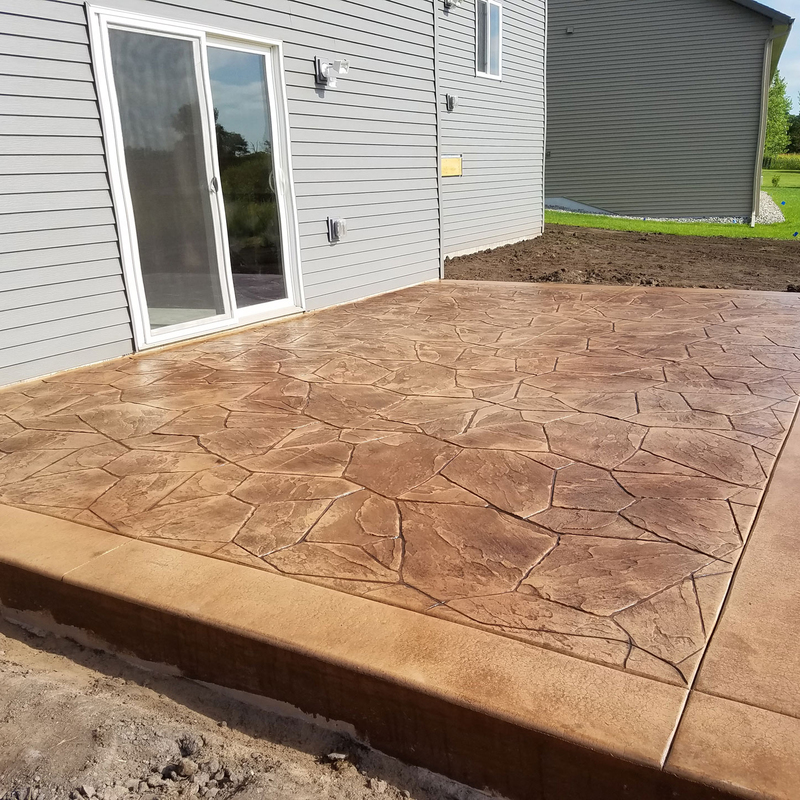 Whether you would like your new concrete decorated with our industry’s finest tinting and stamping techniques, or would prefer it purely functional in appearance, we are standing by to do work that you can count on. Dierkes Concrete serves both residential and commercial clients. 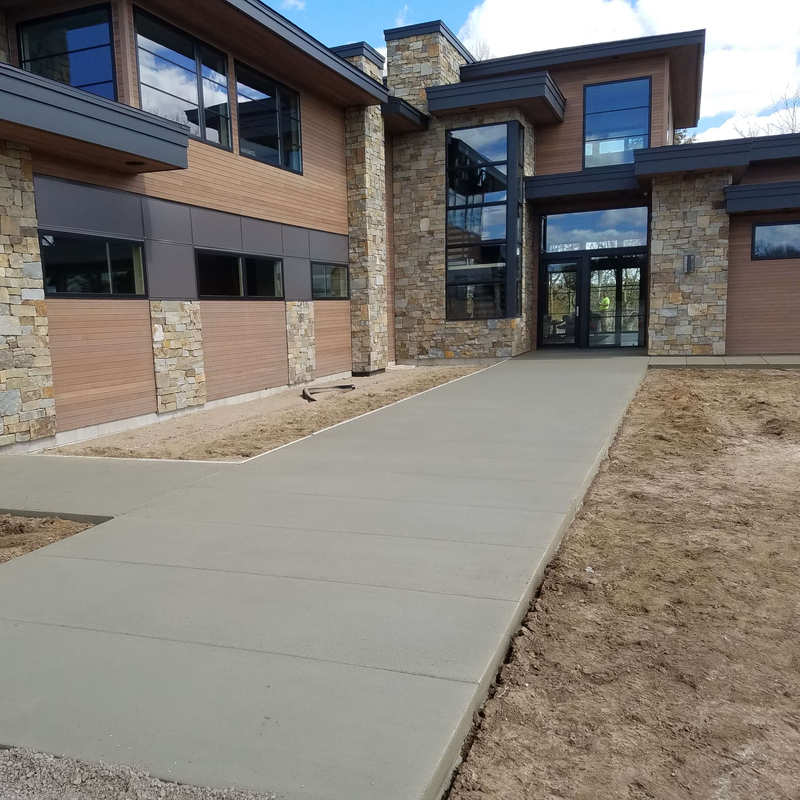 Our concrete is just as attractive and long-lasting whether we place it indoors or outdoors, so we can accommodate any type of project you may have in mind. We welcome you to contact us for a consultation or quote, and to see why the added care we bring to every job will make all the difference for your home or business. 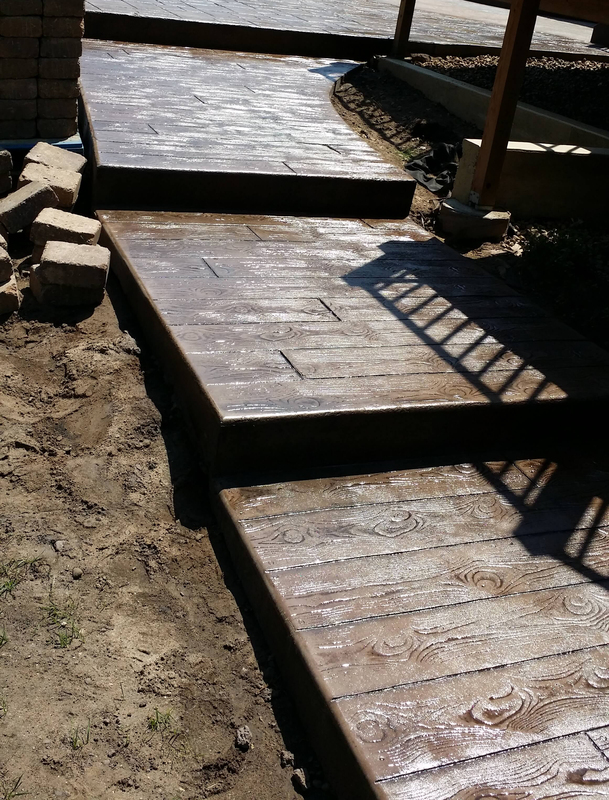 Dierkes Concrete provides all of the following, as well as anything else that quality concrete work can accomplish.